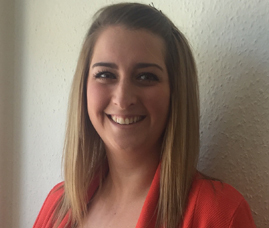 Katie joined Moneysprite in May 2015 as a mortgage consultant, based in Hampshire. She has 8 years experience working within the financial services industry. Katie started her career with Santander and did a variety of roles including Business Manager before specialising in mortgages. She then moved to a large corporate estate agency firm before joining us. Katie comes with a wealth of knowledge. During her spare time Katie enjoys travelling and walking her dog.